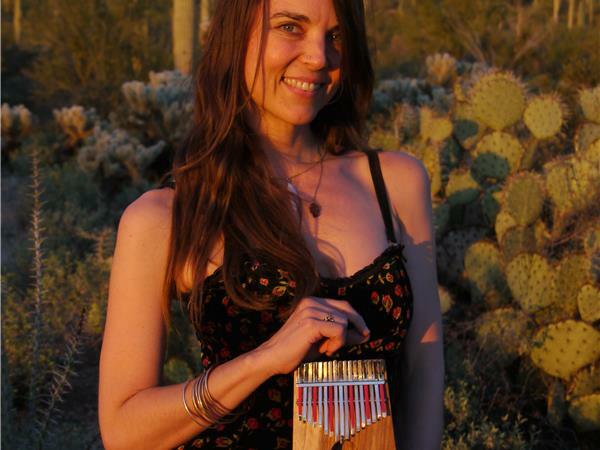 Bio: Serena Gabriel studied Traditional Chinese Medicine at the International Institute of Chinese Medicine in Sante Fe, NM after earning her Bachelors in Anthropology and Studio Art at the University of Arizona. Serena is a National Diplomat in Acupuncture and Chinese Herbal Medicine, is licensed and in practice since 2001 in Arizona. 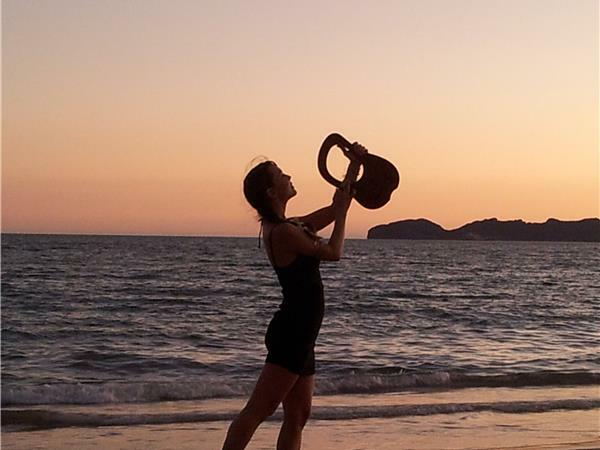 She is trained in Acutonics, Sound Therapy, Reiki and Yoga. 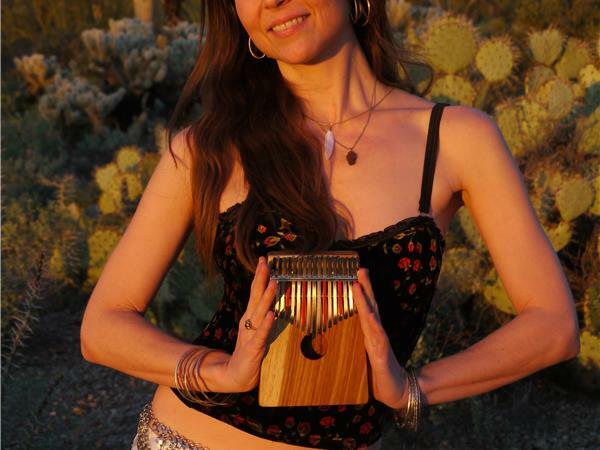 Serena has been a musician and has 30+ years of formal dance training. 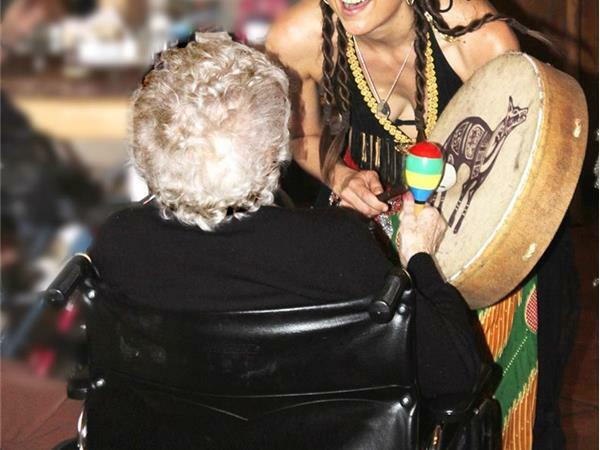 She uses music and movement as therapy and volunteers for hospice within the community around Tucson AZ.